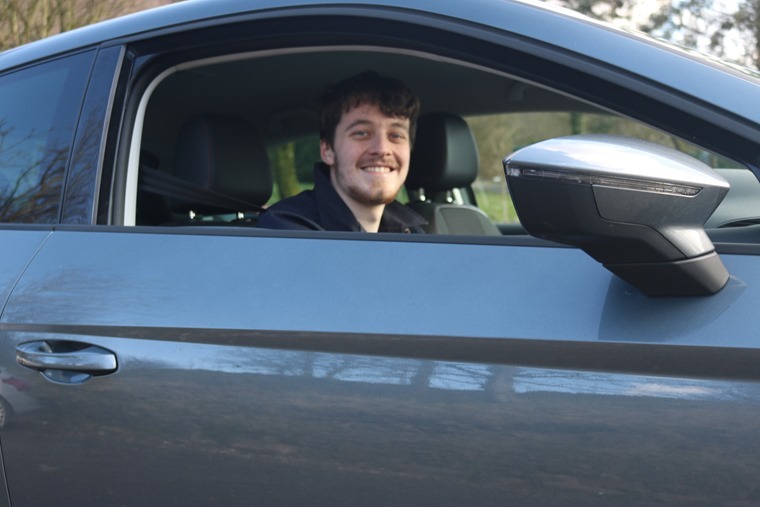 When Matt Kay was hit by another big MOT bill for his 12-year-old Ford Fiesta that had been regularly draining his finances, he knew it was time to get rid and look for a new motor. But which option would be best for him? New or used? Buy or lease? Like an increasing number of 18-34 year-olds, he decided to lease a new car. 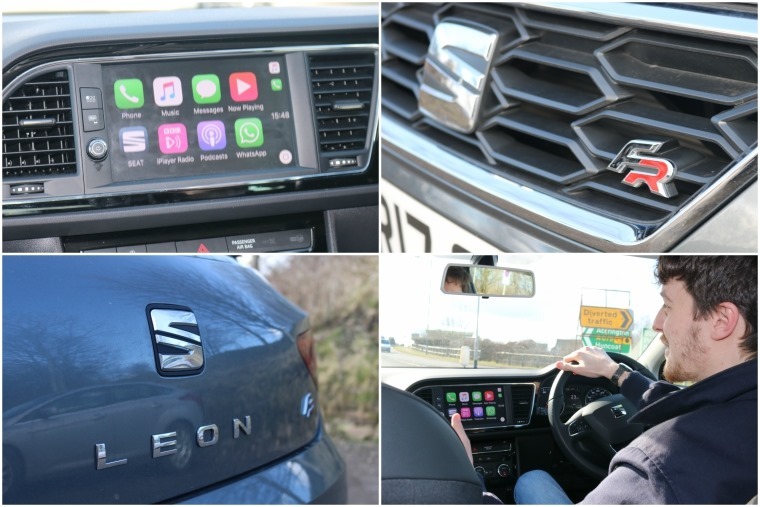 More and more millennials are abandoning traditional car ownership in favour of leasing. Having become accustomed to Netflix-style pay monthly services, they generally want access to products and services, but are less interested in ownership. But forget the generalisations, we caught up with 23-year-old Matt to find out exactly why he chose to lease. Matt said: “I’d been thinking about changing my car for a while, and when I was faced with another big MOT bill I realised it was time for something new. After looking a little more into leasing, Matt liked the idea of changing his car every few years and didn’t want to be presented with a balloon payment at the end of his contract to own the car. 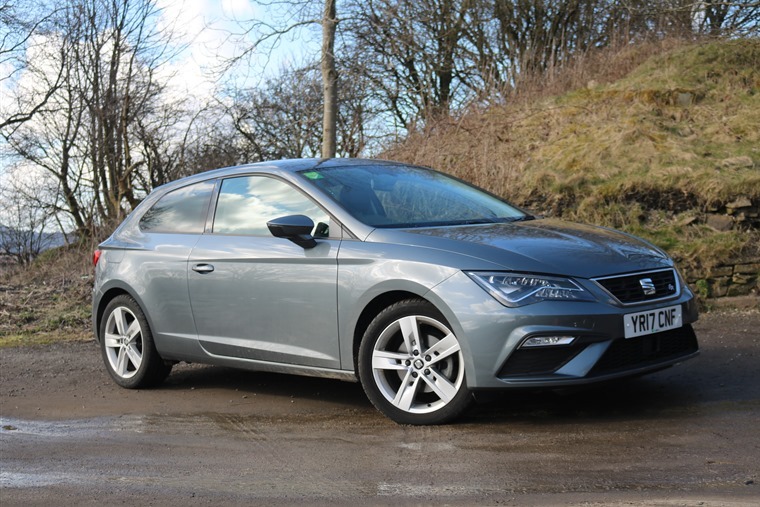 After comparing deals ContractHireAndLeasing.com, he found a package he liked on a Seat Leon in sporty FR guise – a car that’s been a bit of a leasing hit over the last year. 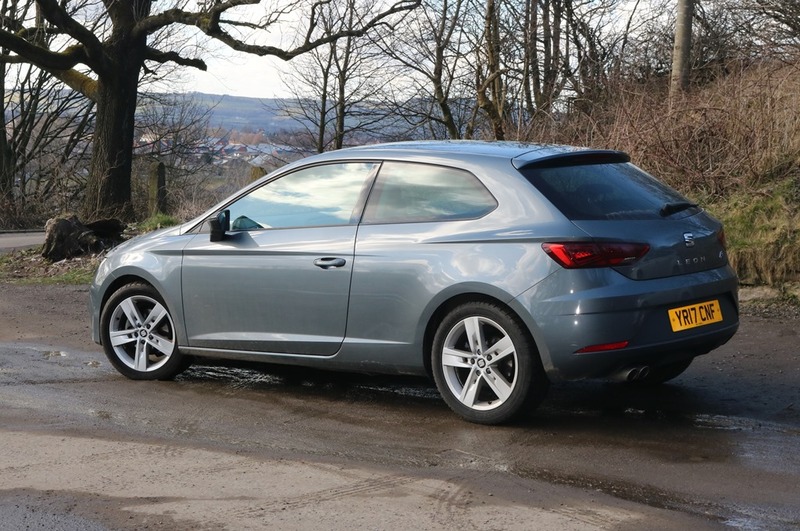 “The deal was advertised by Seat Chesterfield and seemed very reasonable at £189 per month for a 1.4-litre turbo-petrol in FR spec. It had all the tech I wanted and being the FR meant it looks pretty smart too. 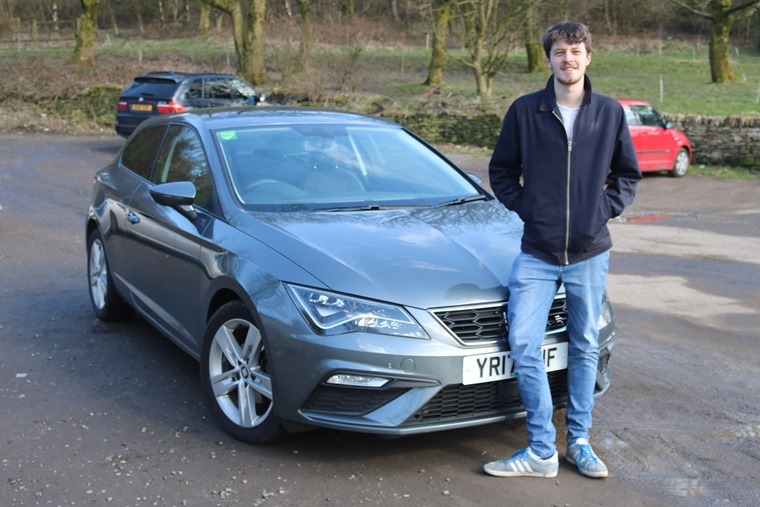 Two weeks later, Matt Kay took delivery of his new Leon that was delivered straight to his front door. Commenting on the process, Matt said: “It was all hassle free and really very easy. “If you’ve no plan to keep the car long-term and like changing every few years, I realised there’s no reason you wouldn’t lease. The monthly rate I’m paying is cheaper than any PCP deal I could find, and I don’t need to worry about road tax because that’s all included too.